Has Brussels left a lasting impression on you? Go home with your own personal reminder of your trip to the capital of Europe. 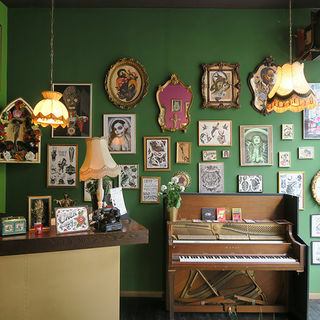 Here is a selection of our top tips for the most emblematic tattoo parlours in Brussels. Traditional, old school, geometric, Japanese, Polynesian or even comics trip related… you can make your trip to Brussels unforgettable. 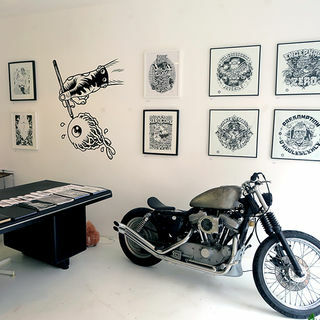 5 tattoo artists offer a broad range of styles including dotwork, Japanese style, illustration and graphic style. 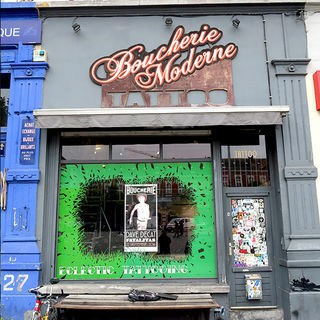 La Boucherie Moderne also includes a screen-printing workshop and an exhibition space. 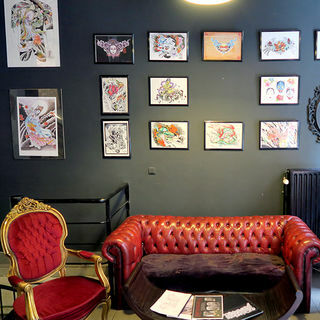 Large lounge measuring 200 m² located on Rue Haute, housing 6 tattoo artists each practising a great many different styles. The store is also a gallery where famous artists come to exhibit. 5 tattoo artists offering neo-traditional, traditional, lettering, Japanese, surrealist, graphic, comic and old-school styles and techniques. 4 tattoo artists practising a geometric style, dotwork, the Japanese style and the hand poke technique. The place is unusual and is worth the journey. 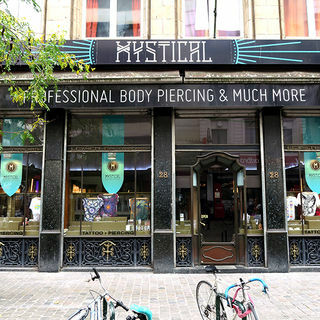 A real Brussels institution with 3 custom tattoo artists. 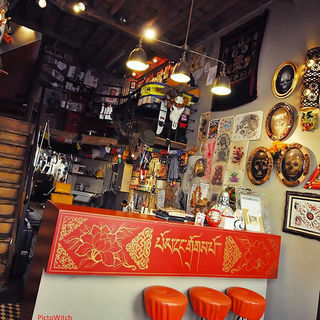 Aargh Tattoo shop regroups a collective of tattoo artists with varying styles who can meet the needs of any customer. A tattoo parlour and clothes shop. 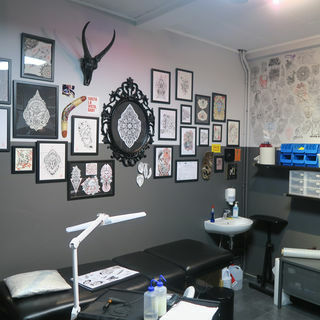 4 tattoo artists specialising in the Polynesiona style.